Develop and strengthen your spirituality with these select resources that all look at unique aspects of life as a Christian. 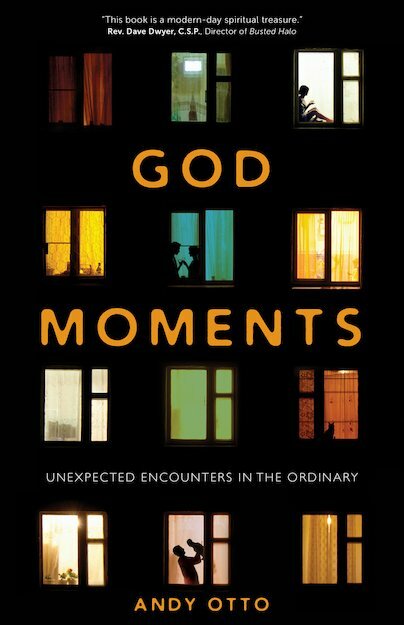 God is everywhere, but how do we find his presence in ordinary things? 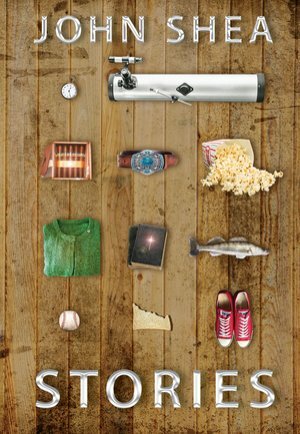 Andy Otto shows us three practices that helped him to find God in all things. In what Richard Rohr calls his most important book, learn how to live in creative collaboration, to appreciate each other’s differences and to show each other humility and compassion. Thirty-five of John Shea's timeless stories are collected here for the first time. 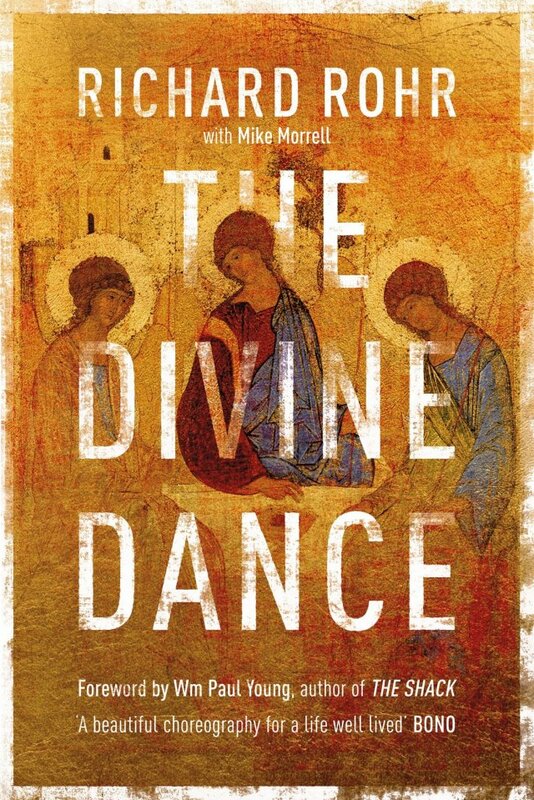 With Scripture passages preceding each story, this is destined to become another classic. 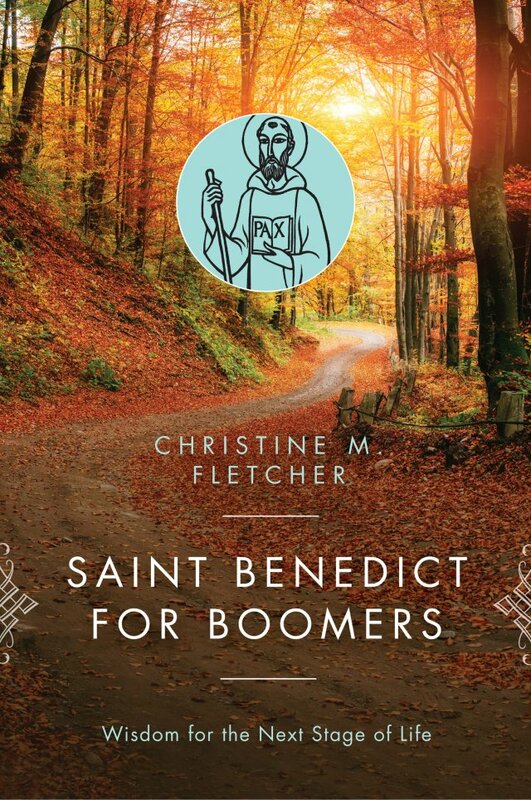 Saint Benedict’s wisdom is perennial, and this book for ‘baby boomers’ will be a source of comfort and reassurance as they negotiate their meaningful golden years. 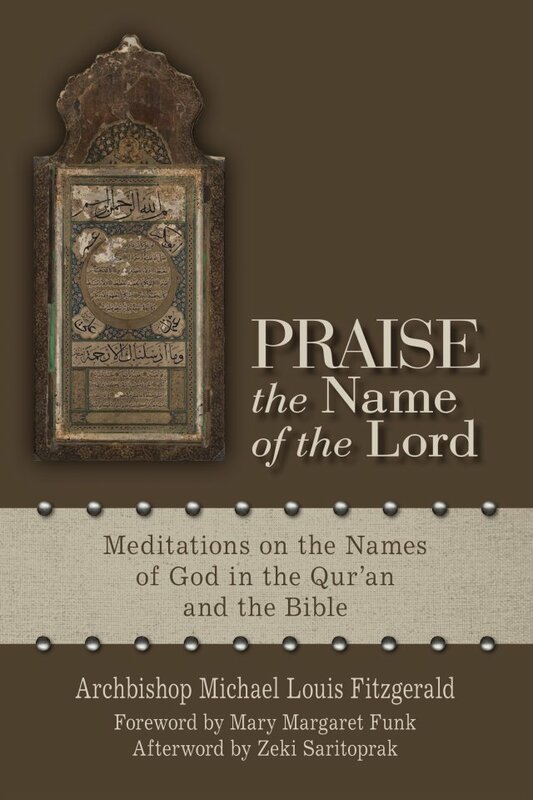 Archbishop Fitzgerald’s enlightening exploration of the Bible and the Qur’an invites readers to encounter God through these important Christian and Muslim texts.